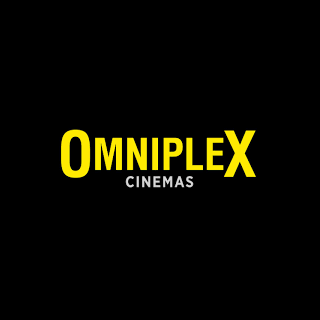 Our OmniplexMAXX Premium Large Format is currently being rolled out throughout the country and is the best place to watch the latest movie releases. 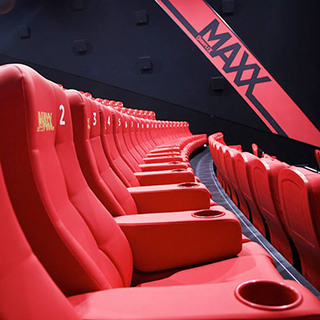 At our concessions areas choose from freshly made Popcorn onsite, Ice-Cold Drinks, Delicious Pick N' Mix Sweets and Ben & Jerry's scoop counters in selected locations. 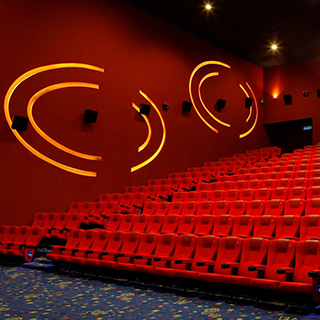 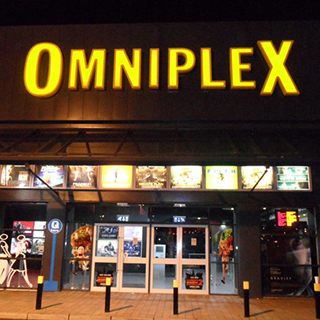 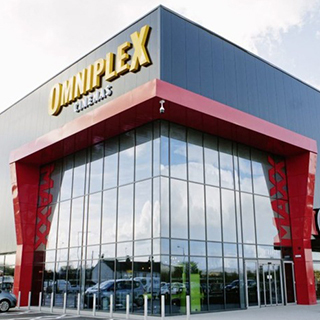 Omniplex Cinema Tickets are sent by email, normally within 3 working days.